GOT TALENT? Do you know how to showcase it? 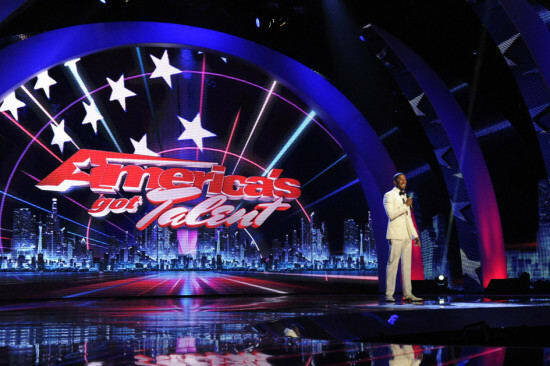 For anyone that’s not familiar, America’s Got Talent is like American Idol and So You Think You Can Dance (plus any talent/performance type at all) rolled into one gigantic, national talent show. There are multiple rounds of auditions, and the expectation often cited by the celebrity judges is that if a contestant is to be voted through to progress to the next round, that you need to ‘up your game’ in your future performances to continue to the finals – and maybe, you hope, even WIN the whole show! One way to do that, where many ‘judges’ will be looking to recruit top talent, is to improve your LinkedIn profile! Did you know that 94% of recruiters use LinkedIn to source and vet candidates, according to Jobvite. Have you even looked at your LinkedIn profile lately? Will it get you voted to the next round (an interview invitation)? Or will it earn you the big red “X”/buzzer of NO, we’re moving on to the next applicant? 5 Tips to Improve Your LinkedIn Profile: How to Up Your Linked In Game! 3) Photo: You need a photo! You’ll have 7 times the chances of your profile being viewed (by connections you want to make from your colleagues, to recruiters/HR managers!). Keep it professional, of course. 4) Consider adding samples of your work (or links to samples) to your profile. You can also showcase your expertise by publishing articles on your LI profile. for the 6 page LI Tips pdf instant download! • Do recommendations, or skills endorsements matter?